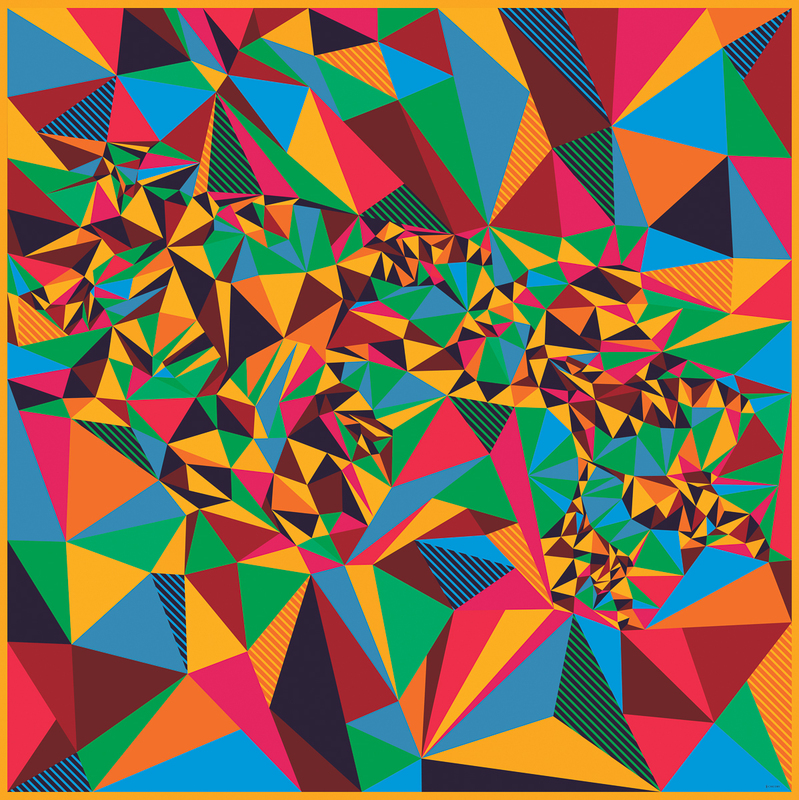 Bold and visually striking geometric abstract patterns inspired by modern cubism. 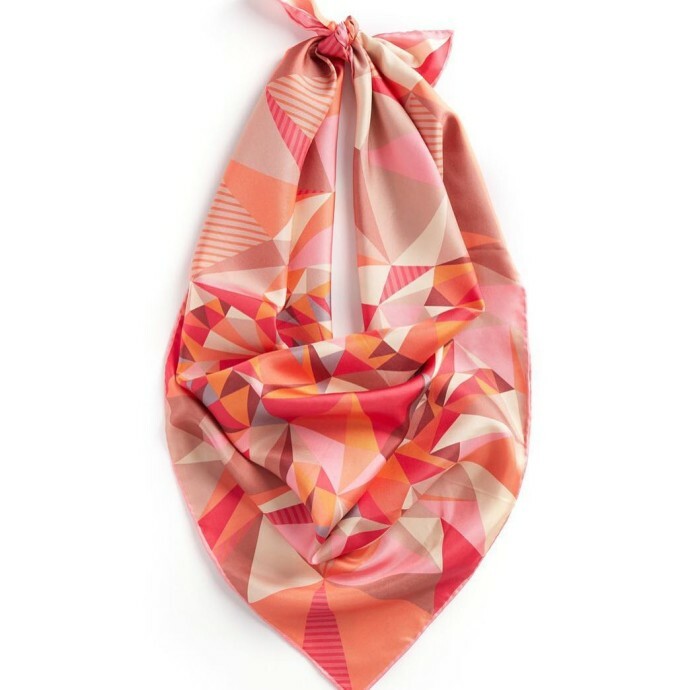 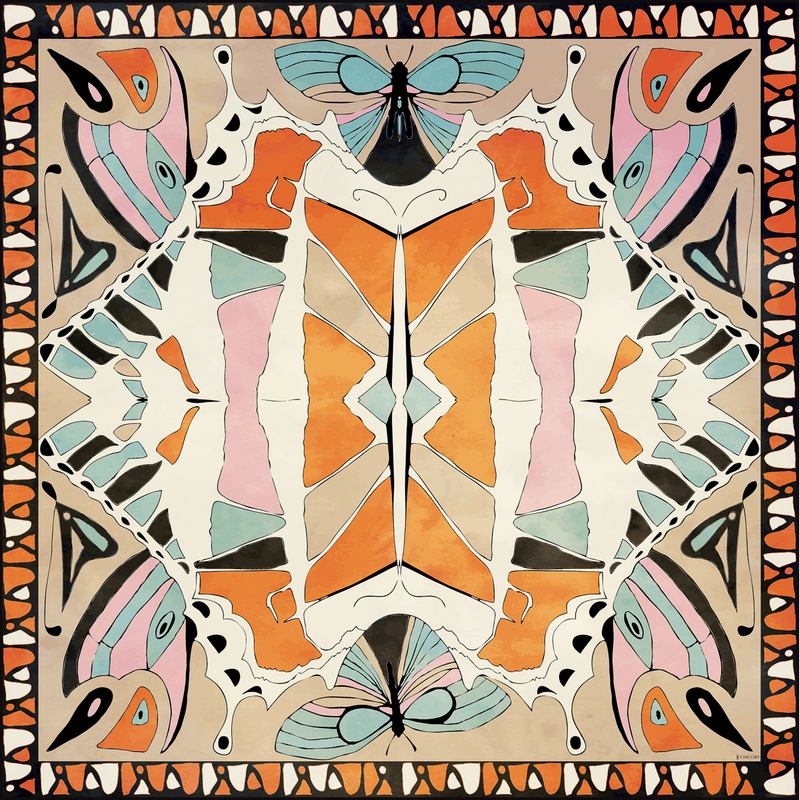 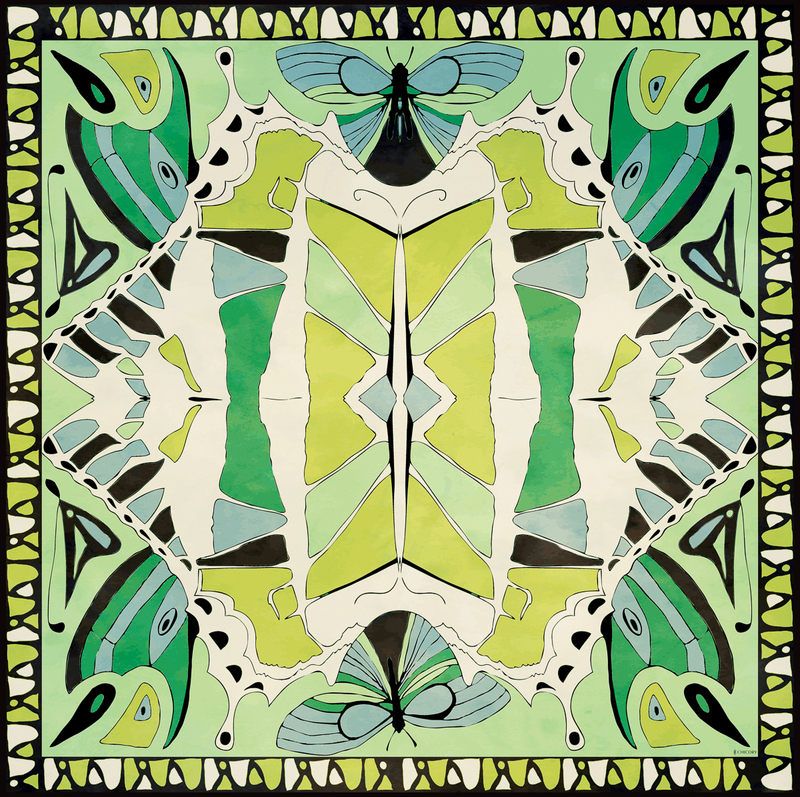 The energy that emanates from this beautiful scarf will fuel countless days and nights. 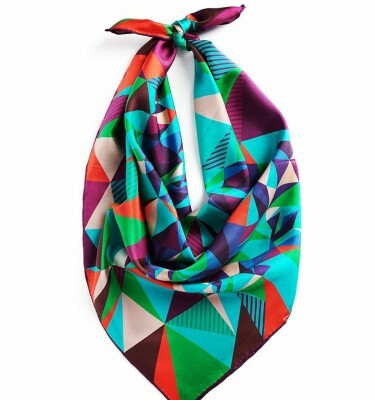 Made of exquisite mulberry silk, this scarf will wrap you in a legend truly your own.